We pride ourselves as the gas fitting experts in Edmonton with over ten years experience in the industry. From BBQ lines, line relocations and lines for kitchen appliances. We only use the best equipment and tools to ensure safety and best results. A natural gas line for a barbecue consists of us running a pipe from the furnace room or the gas meter to the external bbq area. It is completed in the safest most cost effective way that will ensure long-term use and durability. 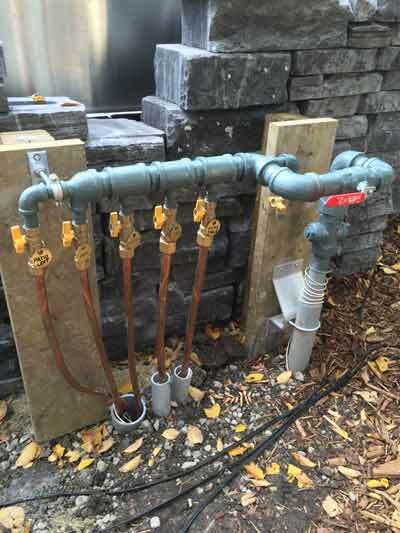 We also specialize in underground residential gas line installation and repair in Edmonton. It is very popular for running pipes to a garage and outdoor decks. If you are looking at renovating and need to relocate your pipes, get in contact with us as we are experts in line relocation and extensions. We will work with you to ensure the lines go into the correct area and will work perfectly for many years to come. We can organize all of the permits, air tests and inspections required for completing any gas related work. Call the Edmonton Gas Fitting Experts to get your free quote and get that sense of security knowing the job will be done right the first time, every time. It was 11:00pm on a Saturday night and my hot water tank decided it was not going to work anymore. I called 4 plumbers before Alberta Water Pro's and I either got no answer or they were too busy to come help me. I called their office and someone actually answered the phone! Mari sounded concerned for me and actually arranged for a technician to come replace my tank! Dave was here within an hour with a new tank and hauled away the other one free of charge! 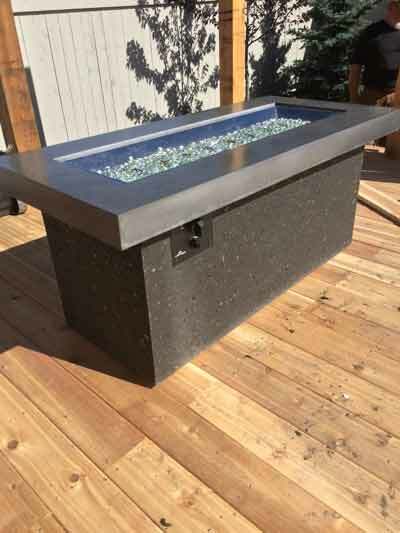 We have been using Dave and his team at Alberta Water Pros for several years. Projects have ranged from faucet installations to redoing our basement bathroom and laundry room, requiring Dave's expertise in both water and gas plumbing. We always get timely, efficient and reliable service, even though the projects he does for us are relatively small. Dave truly backs up his work and is always a pleasure to deal with. Between the trust in the quality of the work and the reasonable rates, it is a no-brainer to call AWP whenever we need plumbing work done.